Beautiful weddings take huge amounts of time and effort to plan. A good wedding planner can help with the stress that can accompany planning your wedding. A wedding planner in Lincolnshire might not cost you as you think. Wedding planners will have a range of packages that can be tailored to suit you. There is something special about being in the woodland during winter time. When you add in an engaged couple madly in love, it makes it even more special. Lincoln couple Zoe & Colm are busy planning their wedding alongside their busy lives. Zoe works in the wedding industry and has catered many Lincolnshire, Nottinghamshire and Derbyshire weddings with the amazing Black Peppermint catering. 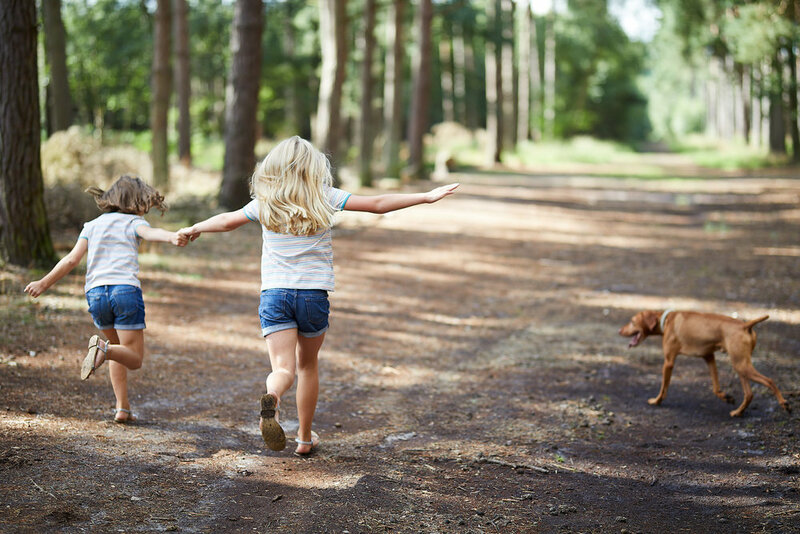 Beautiful Family Photography in Lincolnshire Woodland. It's weird that as as we write this on the darkest day of the year, it feels like we did this amazing shoot only yesterday. There is something special about the woodlands in Lincolnshire. It is just so beautiful. With a family shoot like the one we had with Kerry & her family, it made it even more special. This slide show simply captures a few of the highlights. Well, we did it! We ventured into the world of wedding fairs (or fayres, we’re never sure either). Having been to many different wedding fairs when we were looking to get married and a few more to decide on where to do our first one as photographers, we finally plumped for the Bailgate Wedding Fayre in Lincoln. 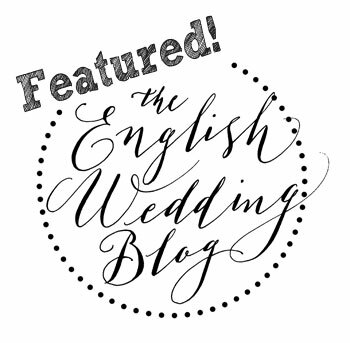 A series of beautiful Lincoln wedding venues & some amazing Lincolnshire wedding suppliers.